Ready to Own a Piece of Paradise? 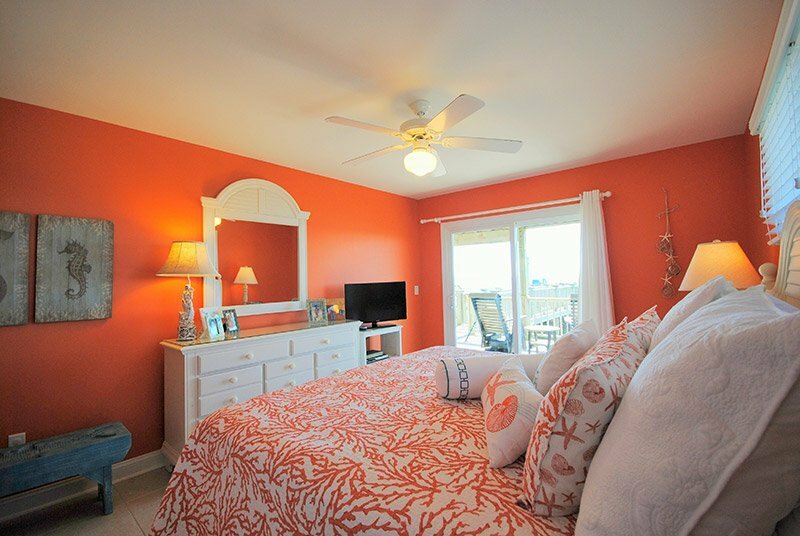 Access Realty is a full-service real estate boutique serving the beautiful beaches of Topsail Island. 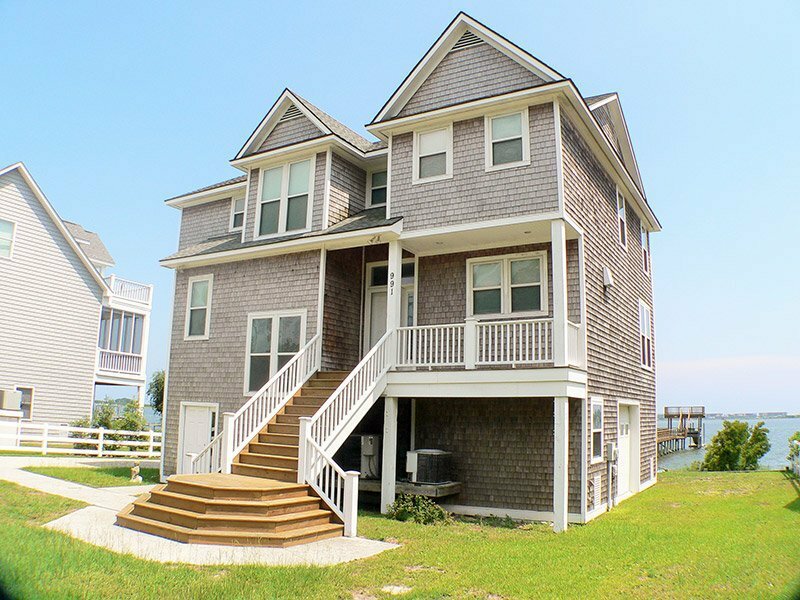 We provide Real Estate Property Sales Assistance, Vacation Rentals, Long-Term Rentals, and Property Management throughout Surf City, Topsail Beach, North Topsail Beach, Sneads Ferry and Hampstead. We are a family owned and oriented business which strives to exceed client expectations and provide superior customer service. 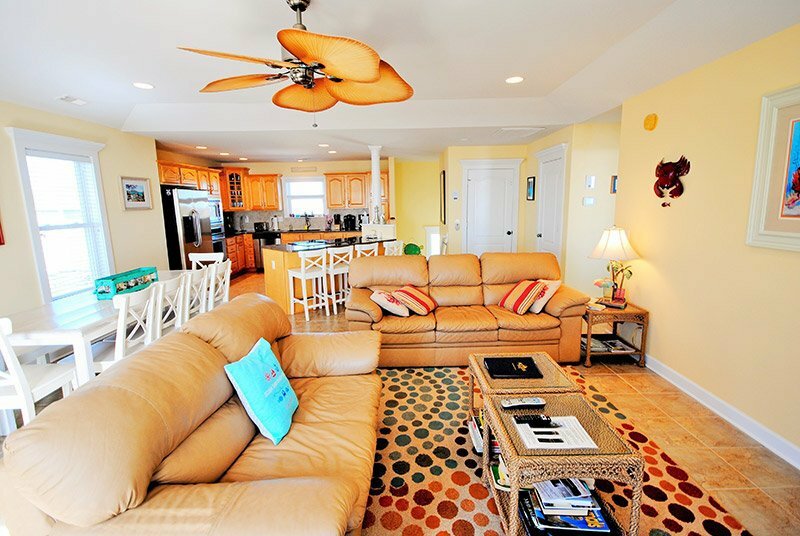 If you’re looking for the perfect island vacation, we have a variety of vacation rentals to fit every budget. 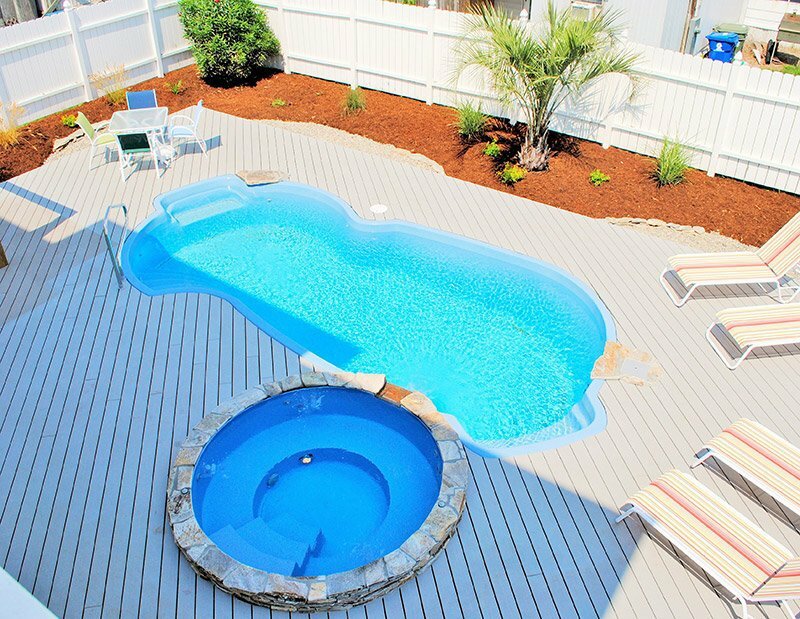 Whether you’re looking for oceanfront, sound front, pet-friendly, or properties with a pool, hot tub and elevator, our Vacation Rental Staff will be glad to assist you in locating a property that suits your needs. 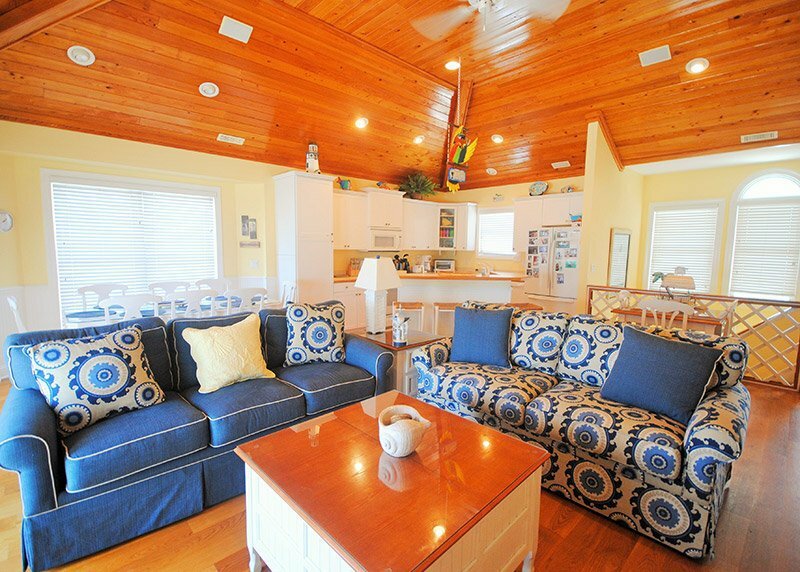 Our beautiful vacation homes are sure to provide you and your family with memories that will last a lifetime! If you are a property owner interested in property management, come see the difference with our amazing team at Access Realty! 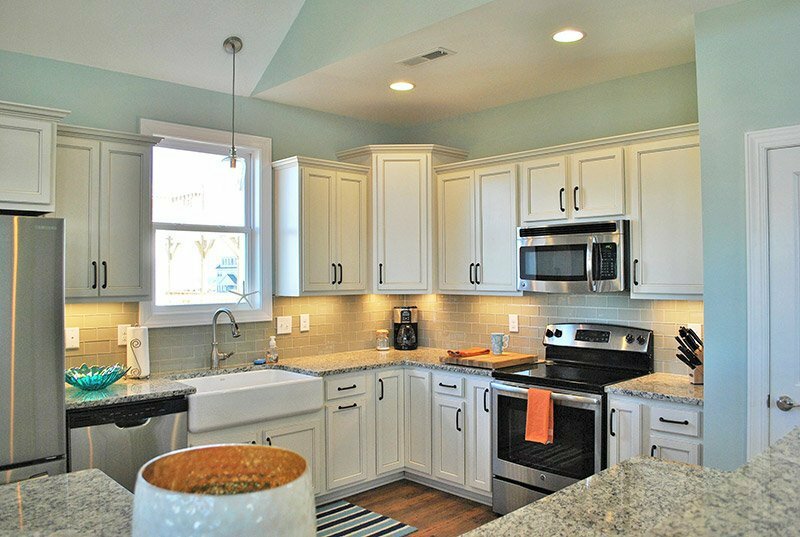 We are committed to our homeowners and will treat your home like it is our very own. If you are interested in owning a piece of paradise, our experienced real estate brokers will guide you every step of the way. Whether it’s a vacation home, an investment property or a primary residence, real estate is always an important purchase, and it deserves the attention of our dedicated professionals. 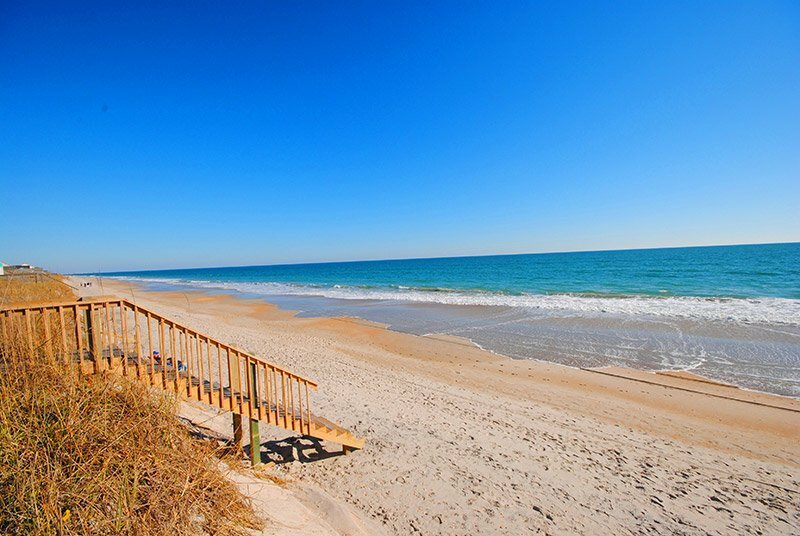 Access Realty is your ALL ACCESS PASS to beautiful Topsail Island. We look forward to working with you! This past summer was my first time renting vacation property. Everyone went above and beyond to make sure my stay was perfect! I plan on renting from them every year. Already making my reservations for next year as well! Access Realty is highly recommended!!!!! Access helped me find the perfect location for my family vacation. 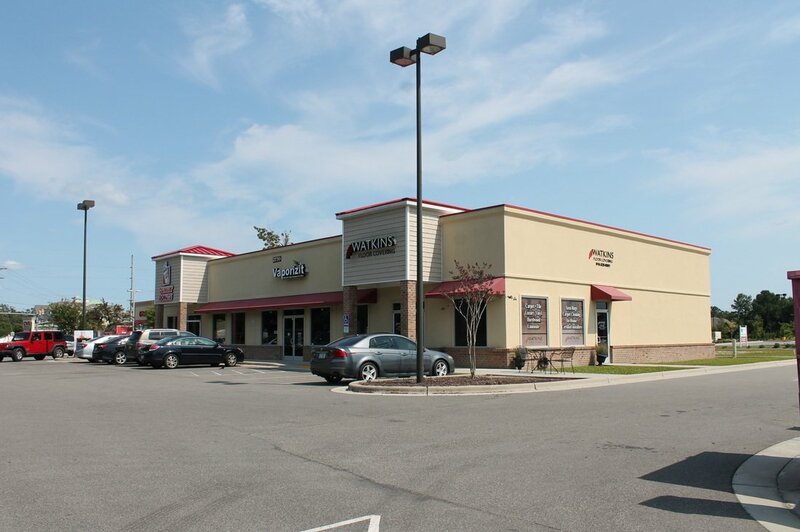 The staff was extremely helpful and the key pick up and drop off was very easy. Thanks so much for a wonderful time! Excellent company! They are a pleasure to do business with, I would and have recommended friends! Friendly service. Houses are very clean and well maintained. Never a problem! A huge thank you to Access Realty for helping us find a rental this past summer. We had an amazing vacation. It's also where we found out we were going to be parents! Thank You, Access! My family's stay with Access Realty was a great experience. 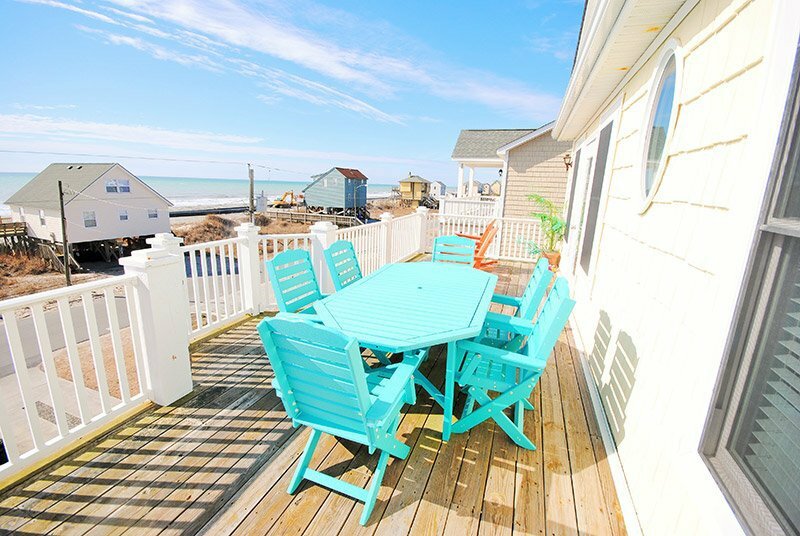 We loved the house and location and the customer service we received was above and beyond professional...We will definitely be calling on Access Realty for our next Topsail getaway and will recommend to our friends and family (and anyone else) that they do the same! 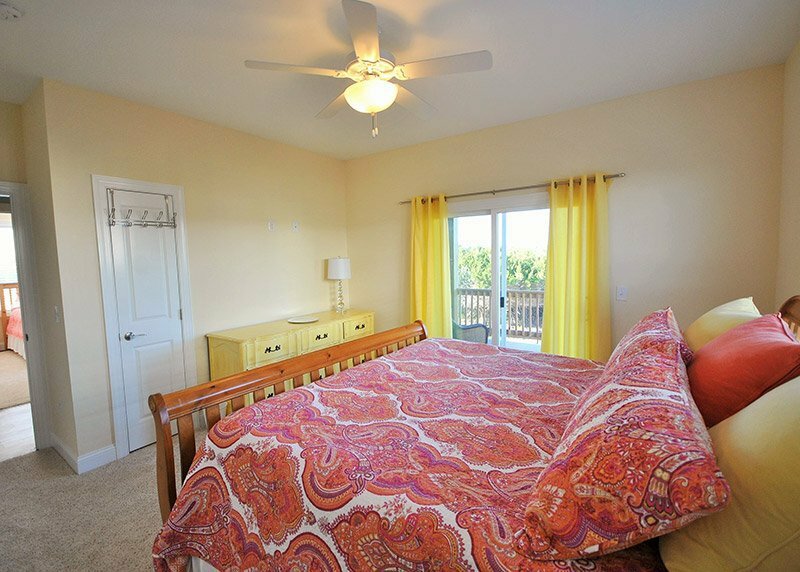 We have rented many homes in North Topsail Beach and worked with several real estate agencies. Access Realty is by far our favorite! The staff is wonderfully friendly, warm, and accommodating. I love the follow-up and attention to details. [...] The ladies at Access helped us with a package we had to have shipped to the house, and also with something we needed to print. The staff is great. We loved the house, and will contact Access again with our new dates. 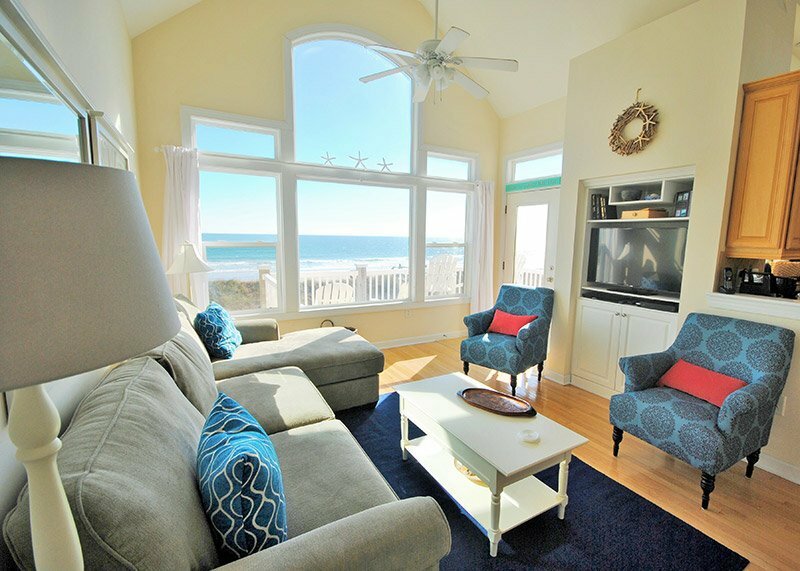 Looking for a last minute vacation, Access Realty came to our rescue! I found the property on TripAdvisor's rental search, and from the first contact Access was top notch. They responded very quickly, and were extremely helpful, professional and friendly. Never traveling to Topsail Island before, they answered all my questions and got us set up in a jiffy. The property was amazing and just as described on their listing. Even check-in, check-out was a breeze and super quick compared to other rental companies we've used in the past. [...] Great company and fantastic vacation, we will definitely use them again! 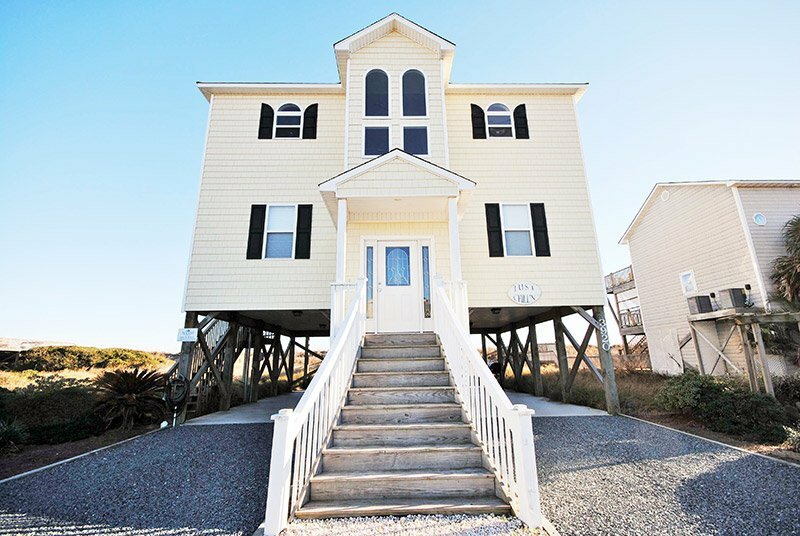 My family has been vacationing in Topsail for over 25 years, and Access Realty provided the best customer service we have ever experienced. 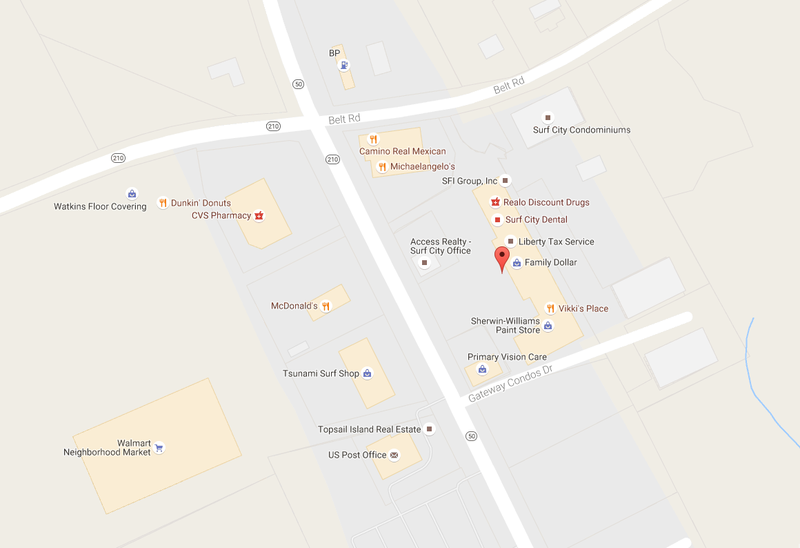 The new North Topsail office was conveniently located, and the staff was so very friendly. They actually appreciated our business!!! Thank you Access Realty for helping to make our vacation a wonderful week!!! I stumbled onto Access Realty by accident through a random google search and I am so very happy I did. They were awesome and the property we rented from them was awesome. 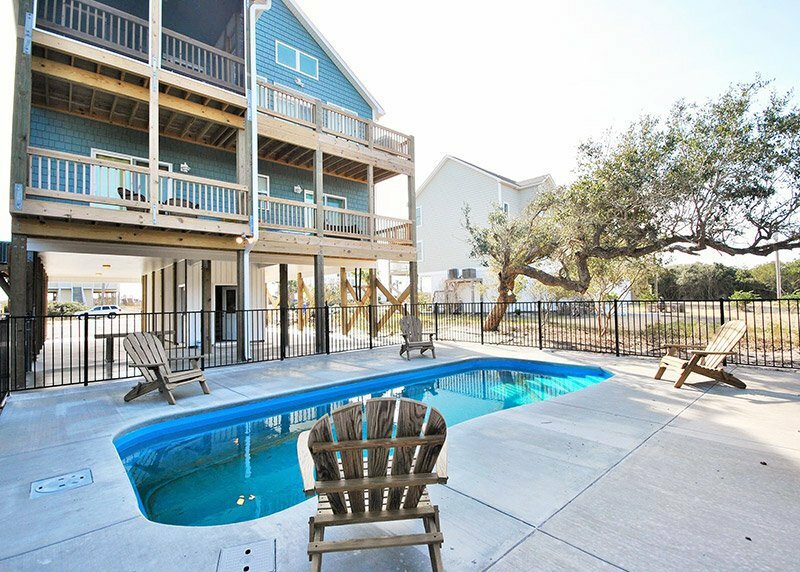 There were 5 of us staying at Son Burn at Turtle Cove in Surf City and it was perfect for us. In fact, I think we are going to book the same place next year. 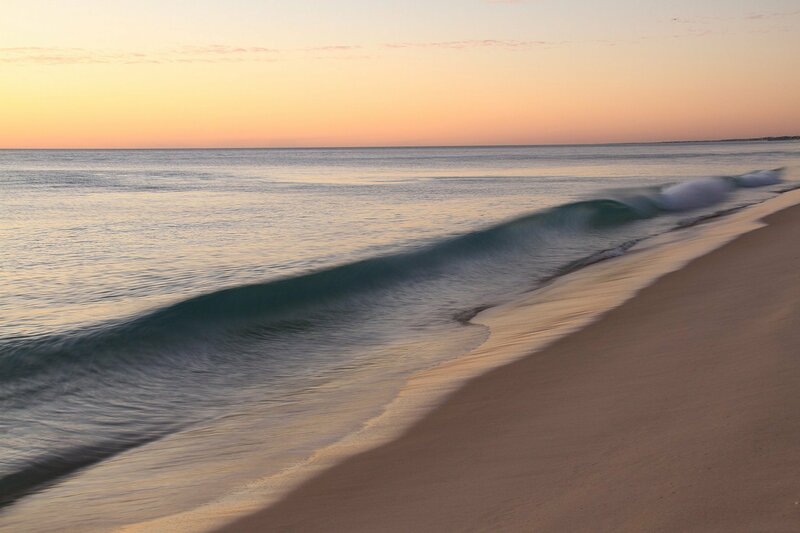 Being able to walk out the door and onto the beach was such a luxury. The pool was only a very short walk away and there were so many awesome little shops and restaurants and ice cream shops nearby. We really REALLY loved this vacation and can't wait to come back. 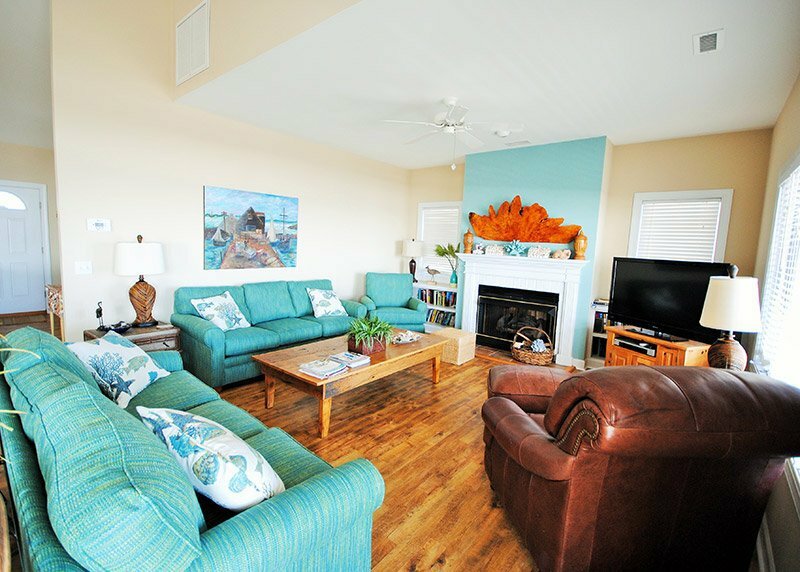 We have rented from three of the major agencies on Topsail and Access Realty easily is the one we come back to year after year. They really know how to make vacation planning stress free and enjoyable. They have quality houses to choose from and using their website to browse cannot be easier. The pictures on the website accurately show what you will find in reality and they try to make sure there are no surprises when you arrive on the island. This is a quality company and one that we love doing business with year after year! This is by far the best company to work with! I stay at Topsail every year and they are top notch. 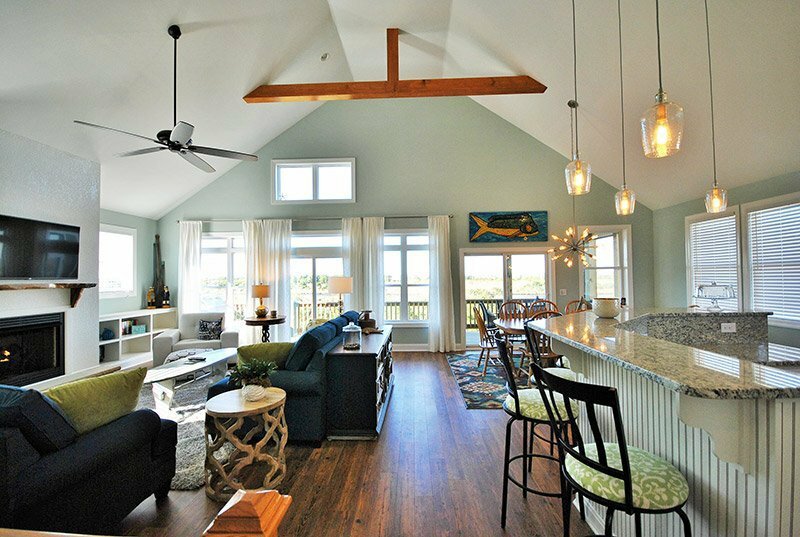 We had the privilege of being the first ones to stay at Topsail Manor and were beyond blown away. The decor, layout, top of the line finishes....amazing. Let me tell you this is the best place to stay for weddings, reunions, large family vacations. We will stay there again and work with Access Realty in the future. 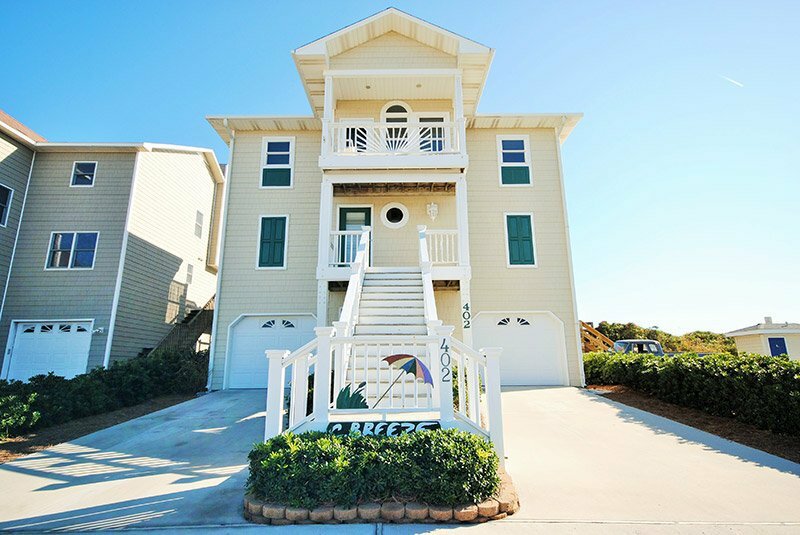 Thank you for allowing us to stay in the prettiest home in Topsail and making our Memorial day weekend the best vacation ever. Excellent experience. Home was very clean and well stocked. Would highly recommend to friends and family. We've rented through access a few times over the last few years and it's always been a great experience! They make check in and out easy! Communications are always prompt and courteous. 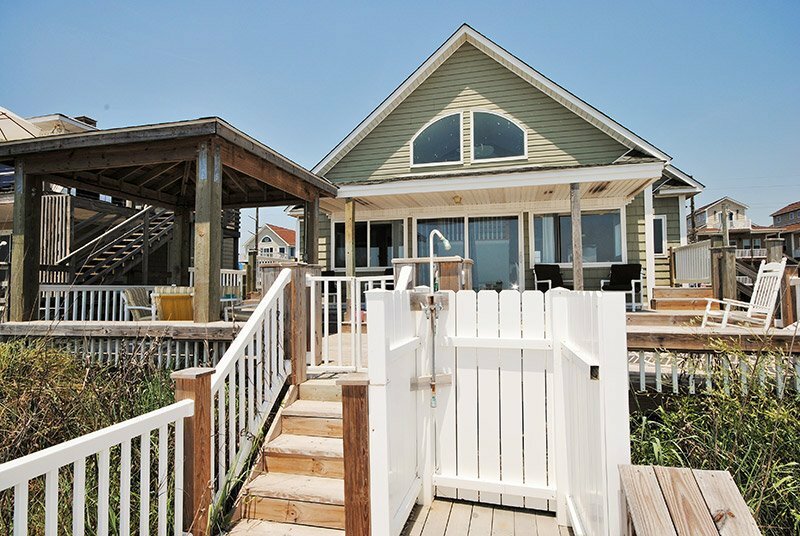 This year I narrowed down our beach rentals to two places on VRBO and we opted for the one managed by Access because of our past experiences. Spent Labor Day weekend there for our Marine Corp Reunion. We were treated to outstanding living conditions and views. I highly recommend using Access Realty. 5 star hands down!!! The staff at Access is super nice and helpful. With plenty of GREAT pet-friendly houses to choose from, we always find the perfect vacation spot and love renting from them! 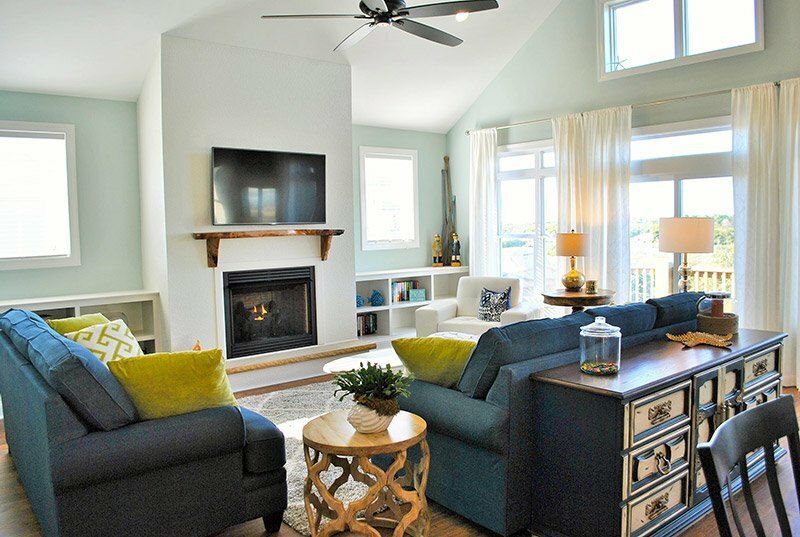 Last weekend was our first experience with Access Realty and we were just blown away. We have tried other rental companies and this was by far the easiest and best experience we have ever had. We will use them again in the future. No only was our location perfect but every person that we spoke with was kind and accommodating. Honestly it was a weekend we will never forget. Thank you Access Realty! Could not be happier. Totally professional and easy to deal with. Will use them again. Enjoy a game of mini-golf, and some pirate fun - Topsail style. Put on the white boots with red wheels and travel back in time. The Topsail Skating Rink first opened in 1964 and just had its re-grand opening in 2014. During the summer months, their open every night from 7pm to 10pm. The Missiles and More Museum is a historic landmark on Topsail Island that was once used by the government to assemble missiles for a secret missile operation. The exhibits include pirates and the natural history of the island, Camp Davis, Operation Bumblebee, Osprey Aircraft and WASPS. 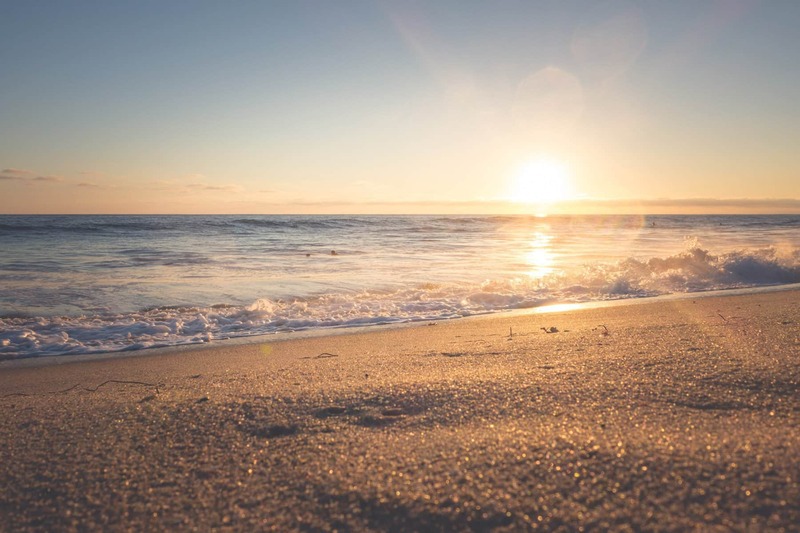 Looking for a place to rent your beach gear and have it delivered? 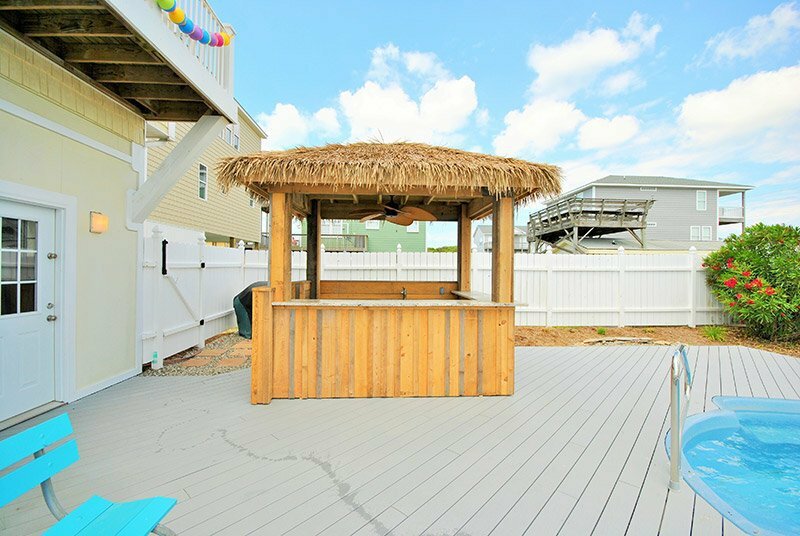 North Topsail Beach Service has beach chairs, umbrellas and bikes for rent as well as surfboards, stand up paddle boards, body boards, corn hole games, beach games and coolers. Make your Topsail Island vacation extraordinary with the ride of a lifetime on A&B Saltwater Adventures jet skis! 50 South Surf Shop is a small family operated Surf, Bike, SUP and Skate shop on Topsail Island, NC. 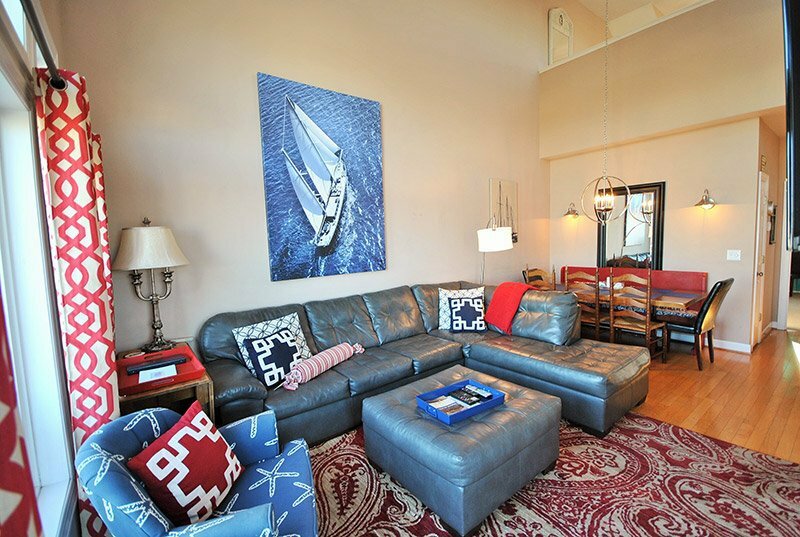 They offer rentals on surfboards, stand up paddle boards, kayaks, and bikes. Enjoy oceanfront dining at Daddy Mac's -- steaks, seafood and cocktails. A full service restaurant located inside the Villa Capriani, offering a variety of American Cuisine! 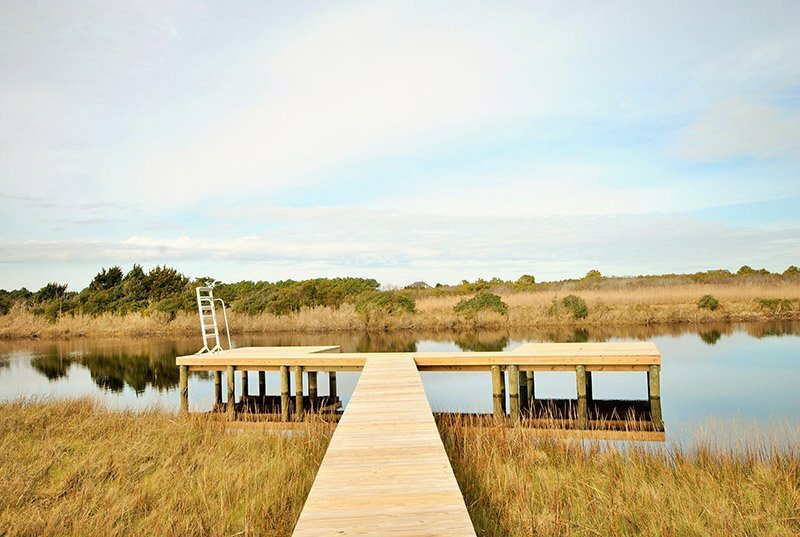 A 5-star farm-to-table bistro with an amazing water view. Our staff recommends The Bistro for date nights and other special occassions. SeaView Pier is one of the longest piers on the NC Coast. 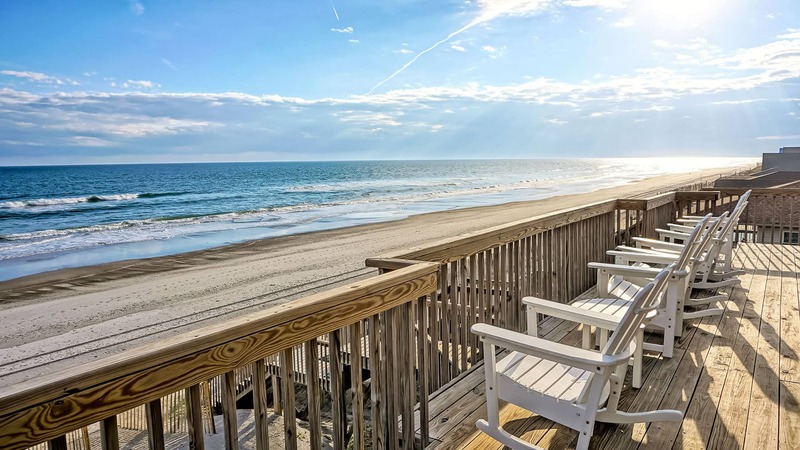 It is located in North Topsail Beach, NC and offers a variety of enjoyment for everyone from relaxing on our clean beaches to King Mackerel or bottom fishing on our pier. And, while you are here, you can also enjoy our well stocked bait and tackle shop or dine in our clean restaurant. 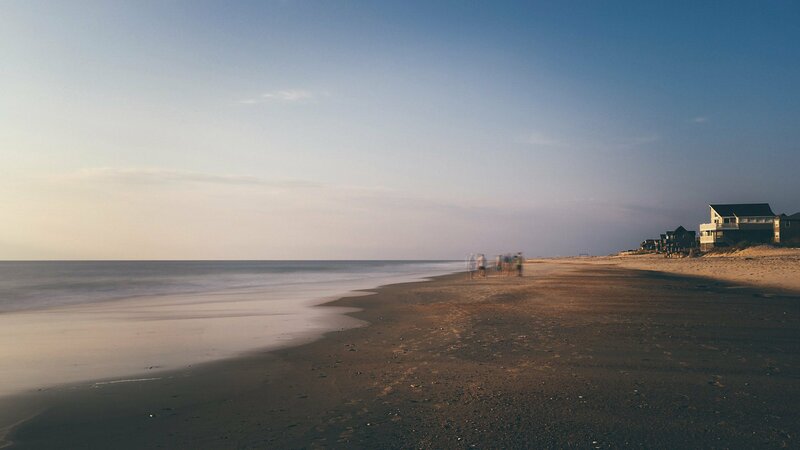 Check the local tide chart for Surf City, NC here and get a inside look on best fishing times too! Offshore Fishing Topsail Island, NC A&B Saltwater Adventures LLC is a veteran owned and operated company. With over 20 years of experience on the water with both civilian and military training, we take pride in ensuring our customers have a safe and enjoyable time on the water. Come share our passion of catching big fish while you spend quality time with your family and friends. We are a family-run pet services company engaged in pet boarding and grooming and are dedicated to providing a safe, warm, comfortable environment for all our animal guests, giving clients the peace of mind that comes from knowing their pet is with family. "Spoiled to the Bone" Dog Grooming Salon in Surf CITY, NC, s committed to a calm and peaceful grooming experience for your dog. Surf City opened it's first dog park in March 2016. The dog park is located behind the Surf City Community Center. A variety boutique offering gifts, home decor, jewelry, clothing, candy and more. The Topsail Island Trading Company offeres fine jewery – including Pandora, resort wear, & gifts for the whole family! Plus, they make over 160 flavors of FUDGE!! You must go and at least sample the fudge. 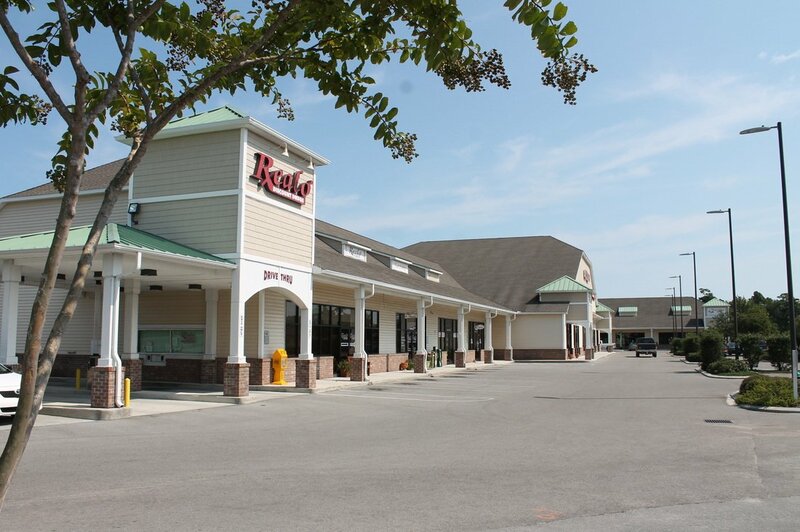 At Southend, you can outfit your boat for fishing with a Yeti Cooler or Penn Reels or yourself in Peter Millar and Vineyard Vines for a nice dinner at the Price’s other business, the Beach Shop and Grill, located across the street. You'll be mesmerized by soft lights and gleaming hardwood floors as you enter into another world, a haven of calm, tranquility enhanced by the sounds of flutes and fiddles and surrounded by the scent of citrus oils. Pronounced as (I-LA) offers Facials, Waxing, Massage, Hair Color/Cut, IMAGE Skincare, GLO Minerals Makeup & Air Brush SPRAY TAN! Our staff highly recommends trying Fractured Prune's hot, hand-dipped, made to order donuts. 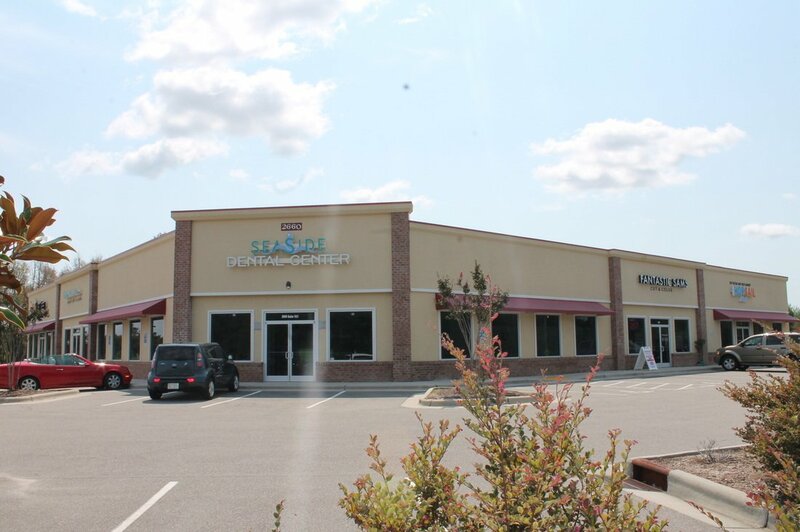 Serving Topsail Island for more than 25 years. A cook to order diner with more than 22 flavors of hand dipped ice cream.